Red Ken strikes again. Last week, Mr Livingstone got into hot water, over comments, suggesting that an MP should go and get "psychiatric help". Then just a few days ago, he told the audience on this week's edition of Question Time that the 7/7 attacks were Mr Blair's fault. Now the man appointed to assist Maria Eagle in reviewing Labour's defence review has drawn criticism, over fresh comments. The ex-London Mayor told LBC Radio that "We cannot put British troops on the ground because they are too discredited after Iraq and Afghanistan". Mr Livingstone continued, suggesting that the Chinese should offer their troops to intervene in Syria, claiming "They have millions of troops". These comments drew stark criticism from the Prime Minister. Mr Cameron, who is currently in Malta, came to the defence the British Armed Forces, saying "I have the highest possible regard for the British Armed Forces...the person who frankly seems to be letting himself down is Ken Livingstone with the remarks that he makes". These comments come only days after Shadow Chancellor John McDonnell was met with laughter in the House of Commons for a China-related gaffe. When he started his reply to the Autumn Spending Review, Mr McDonnell plucked a copy of Mao's Little Red Book, and proceeded to read passages from it. With Labour's top brass seemingly going through Mao-Mania this week, journalists chose to pluck an old clip from the BBC archives. Labour's Shadow International Development minister Diane Abbott MP has been a regular contributor to the BBC late night political show, This Week, hosted by Andrew Neil, for many years. In February 2008, Abbott was seen on camera, claiming "I suppose some people will judge that, on balance, Mao did more harm than good". Co-contributor Michael Portillo immediately burst into a fit of laughter, at the remarks, and Andrew Neil referred to Chairman Mao's bloody legacy. 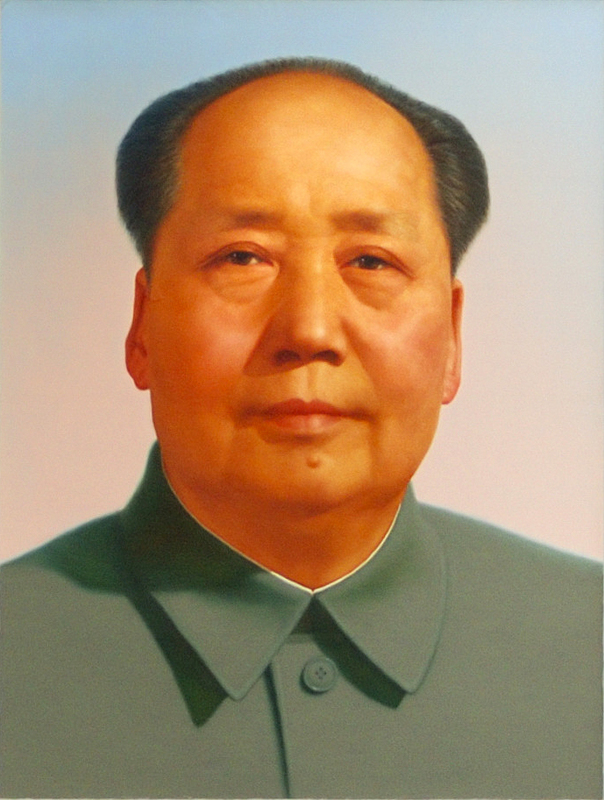 Chairman Mao was a long-lived Communist revolutionary, who ruled over the People's Republic of China, until his death in 1976. The Little Red Book was a collection of important Mao quotes, and was often used by Chinese authorities, as a means of "re-education", to keep the population obedient. He's not the cuddliest of historical figures that ever lived; as many as 30m-45m Chinese people are believed to have perished during Mao's Great Leap Forward, in the 1960s. The campaign was an attempt by Mao to reform the economic and social fabric of Chinese society. The traditional agrarian lifestyle that had been present for most of China's long history was violently uprooted by a Mao-orientated socialist model of industrialism and collectivism. Experts generally believe Mao'a Great Leap Forward was to blame for the Great Chinese Famine of the 1960s, resulting in tens of millions of deaths, due to starvation and other causes.